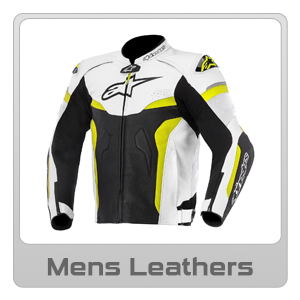 MCA stocks a wide range of Alpinestars Mens Leathers , Alpinestars Womens Leathers, Alpinestars Textile, Alpinestars Gloves, Alpinestars Road Boots , Alpinestars Boots, Alpinestars MX Body Armour, Alpinestars MX Gloves, and Alpinestars Gearbags available online Australia-Wide freight free, or from one of our Sydney or Melbourne stores. 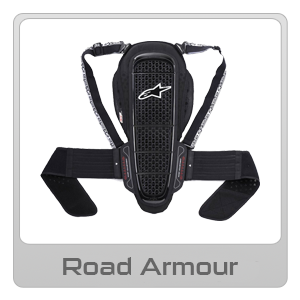 protective gear. 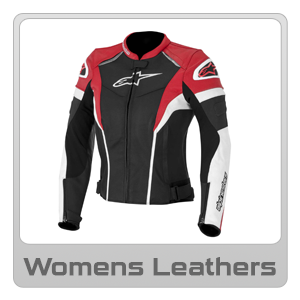 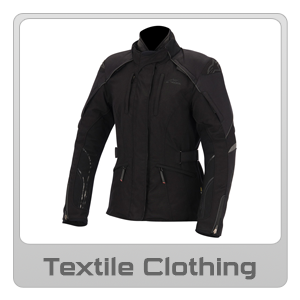 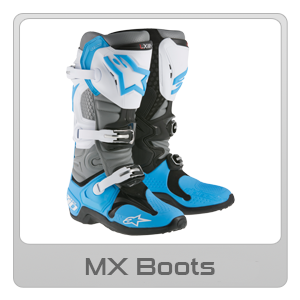 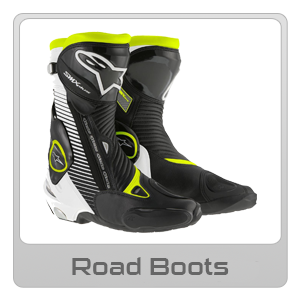 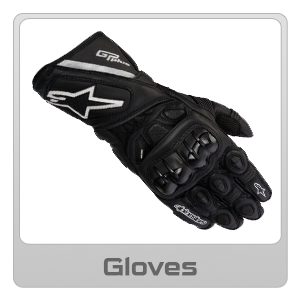 Here at MCA we stock a good range of Alpinestars products.